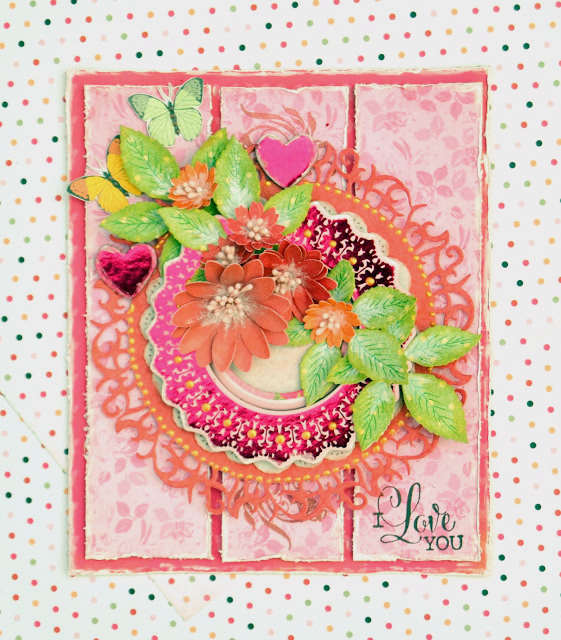 It's Denise here today, to share some hearty and artsy Valentine's Day cards with you, using the gorgeous Sweet Clementine Collection. 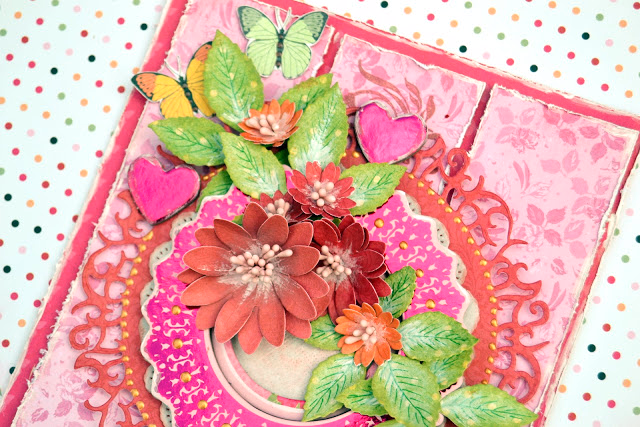 I used the BoBunny dies for the leaves and then also used dies and layers of patterned paper for the handmade flowers. 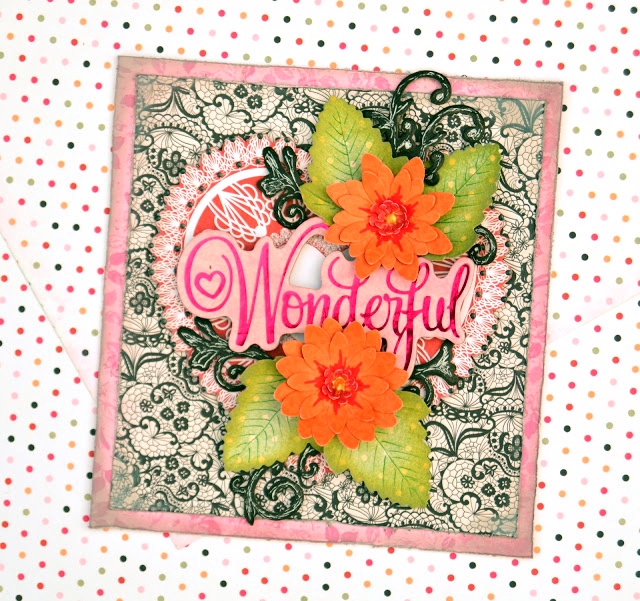 I also used some of the new BoBunny stamps for the sentiment, as well as interest under the dies. 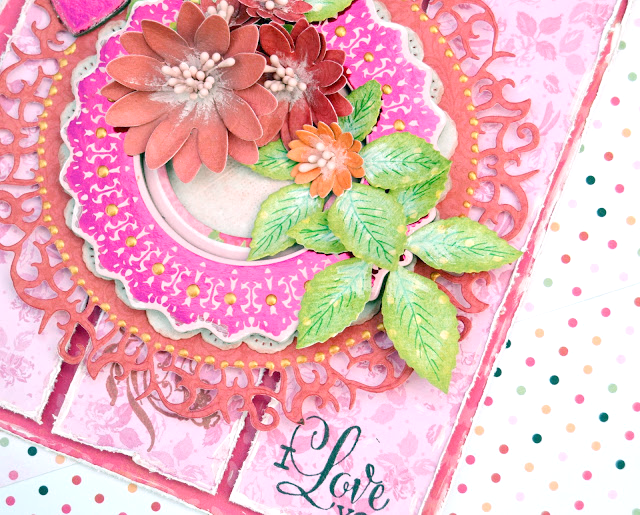 The chipboard hearts and doiley were perfect for this special card too, and added a nice touch of bling, along with pearlescent drops. 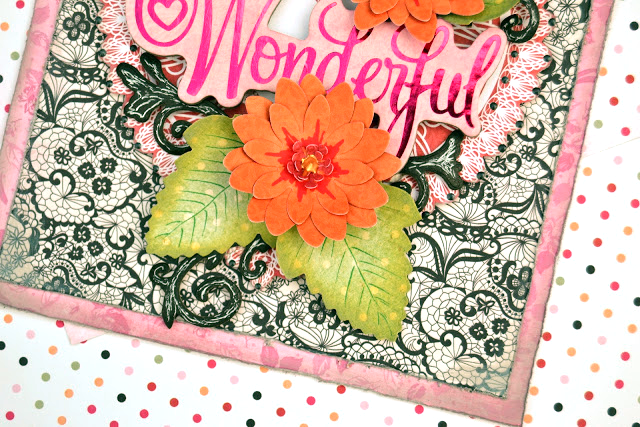 I made a second card and added in some black accents, to match with the lacy patterned paper. 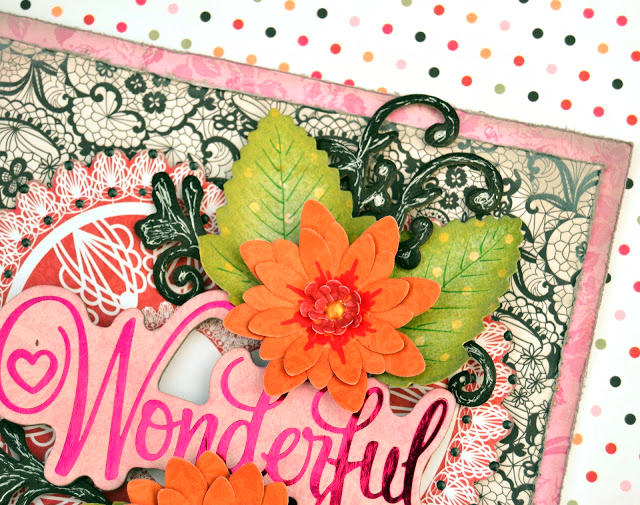 Again, I made some handmade flowers and this time went with some orange patterned paper. I used a number of BoBunny dies for the leaves and the black accents. On the black accents I added some white gel pen for highlights and dimension. I also added little dots of black pearlescent around the fussy cut heart, which allowed it to stand out a little against the lacy background. I love making cards and the handmade touch gives them a special meaning too. 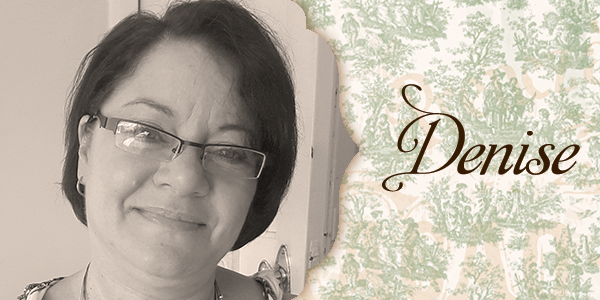 I hope you will also give your loved one a special card on this Valentines Day! Thanks so much for stopping by the BoBunny blog today and hope you will be back tomorrow for some more art from the heart!